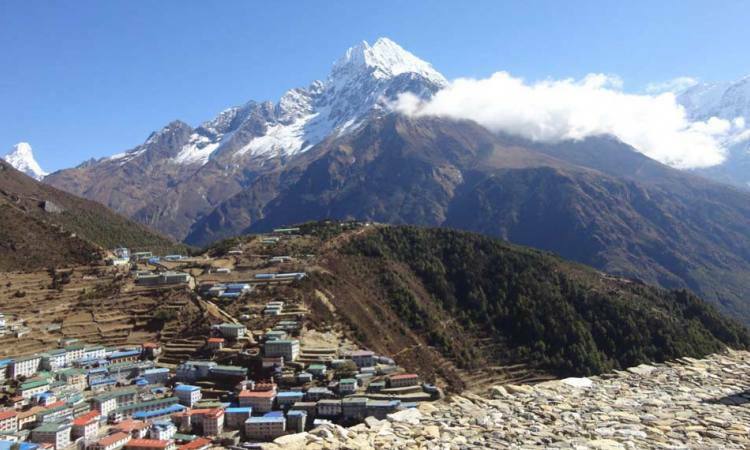 Trekking in Nepal is considered as holy place for all trekkers and Everest is its main deity. 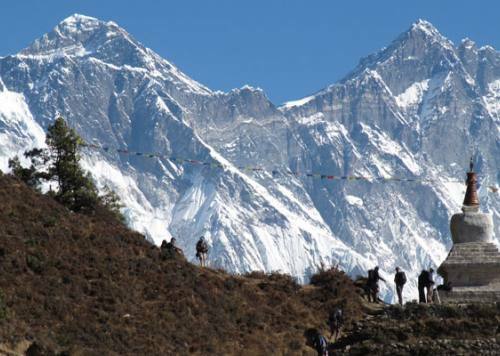 The trek to Everest or Everest Base Camp would test you to the limit. 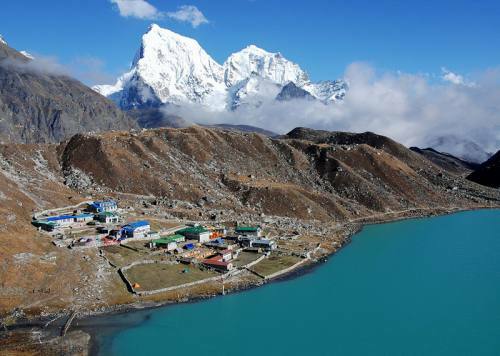 Nepal Trekking itself is a daunting task and enthralling experience. Moreover, Everest would be the critical yet mesmerizing examination of patience, perseverance and tenacity of your mind and soul. 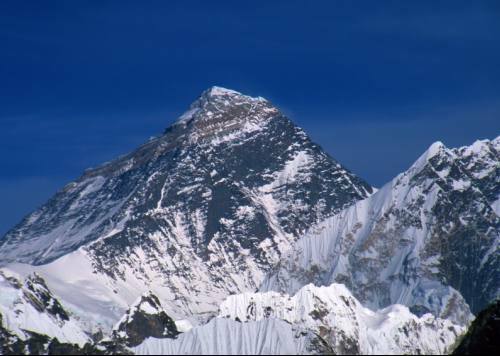 The lofty Himalaya which measures at 8848mt. height boasts the penultimate challenge to all mountaineers and trekkers. 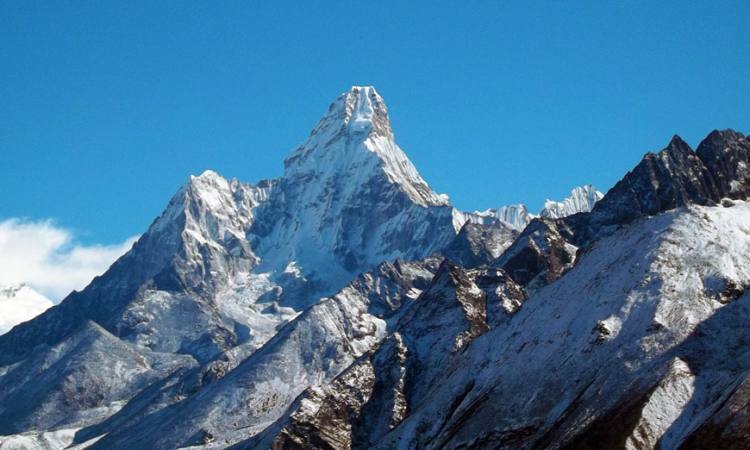 This landmark natural setting of Nepal has countless tale of heroism, bravery and sacrifice. Once a great poet of Nepal quoted that you have to aim as high as to touch the moon by flying. 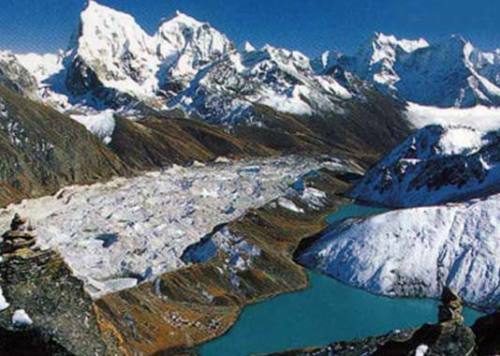 In the same perspective the trek to EBC would be the extreme and ultimate challenge to your trekking body and soul. The sky seems nearer as ever. The world seems to be the end here as lofty snow capped mountains kisses the blue sky adored by beautiful clouds. The destination EBC offers excitement as well as complete testament for your body and soul. 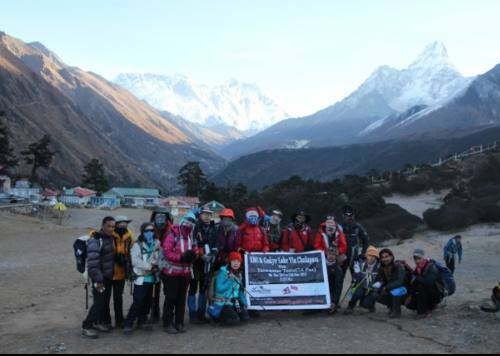 Therefore, you need personnel of great credibility to be your trekking companion. The ever young yet cool experienced head of our trek leader and support staff let you get hypnotized by the very beauty of nature while we take care of all the dirty works. 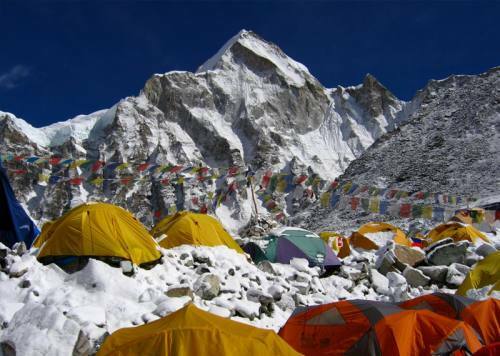 So pack your bags, join the Backpacker team, Everest is waiting its trekkers with white snowy head and shining yellow face. Join Backpacker, be the part of fearless group of ambivalent people. Dream, Explore, Trek, Create a Memory, Backpacker is always there for you to serve.